A Border Patrol agent is on trial for murder more than five years after he shot through a fence on the U.S.-Mexico border, killing a teenager on the other side. Lonnie Swartz faces second-degree murder charges for the death of 16-year-old Mexican citizen Jose Antonio Elena Rodriguez in 2012. 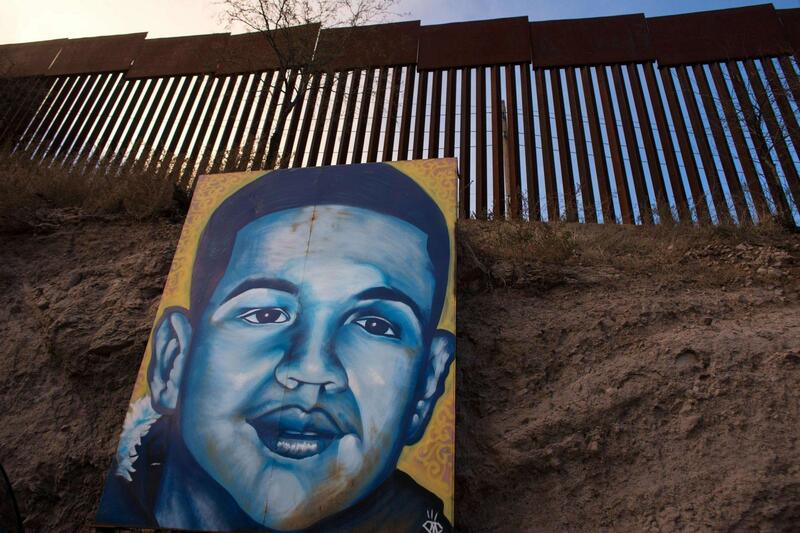 Swartz shot Rodriguez 10 times across the border in Nogales. Here & Now‘s Robin Young speaks with Michel Marizco (@BorderReporter), senior editor of KJZZ’s Fronteras Desk.